Phone Number, Physical address with zip code. SSN and Drivers License details. 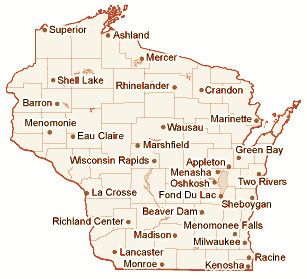 Information for filing WI Unemployment Insurance Benefits.